Support/Resistance is one of the most important elements in trading. We use it for stop loss placement, trailing stop, profit target, entries and even trend analysis. We use support/resistance so much in trading that we sometimes do not even realize that we use it! 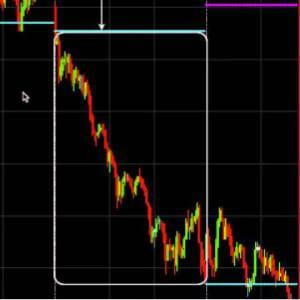 Draw those levels in on your charts. Always know where they are and use them to increase the odds of success. Keep in mind that Support and Resistance are zones. That means price can break through it and bounce just below support or above resistance. It is better to keep an eye on price to see what happens at these powerful levels before entering your trade or exiting your trade. If price breaks support just briefly and then comes back with a vengeance it could set up a powerful rally. What this normally signals is that the downtrend is over as there are no sellers left now. The opposite is true if price breaks resistance and comes downs right after. This signals a fake break new to high due to lack of new buyers.